Do Your Gutters Need Repair? 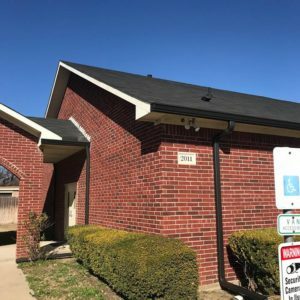 Looking to Upgrade or New Gutter Installation? Protect Your Home! Get a Free Quote Today! 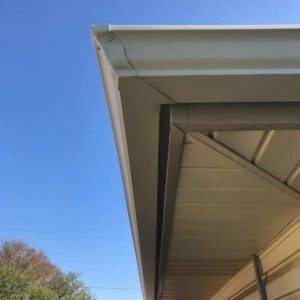 Why Do We Need Gutters? Your home is probably the most expensive investment that you will ever make. 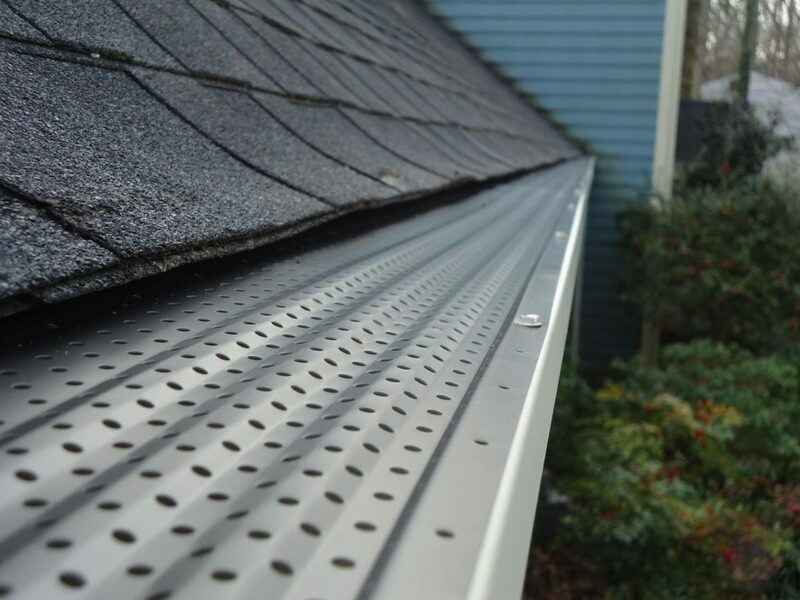 Your homes’ gutter system is also one of the most important parts of your home since gutters protect the foundations of your home against excessive rain water. Hence, it is necessary to have a properly installed and well-maintained gutter system to protect your most expensive investment, your home. 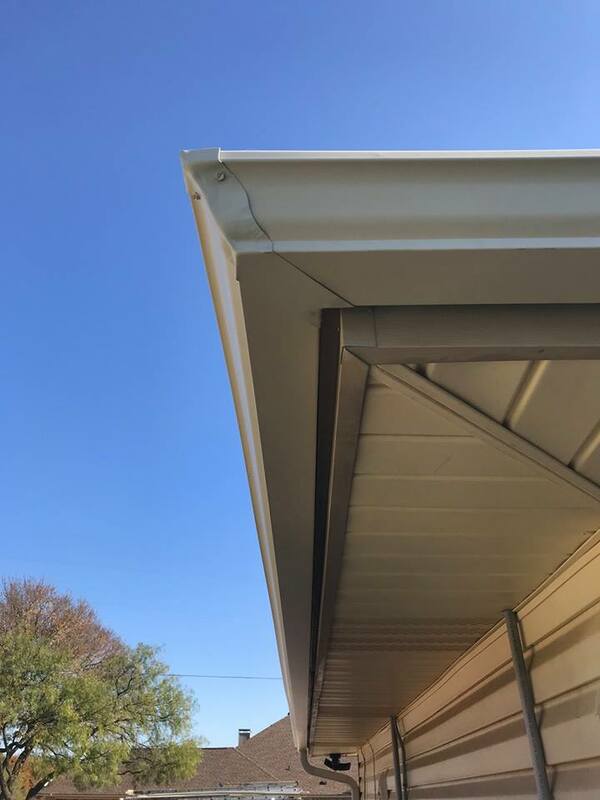 The benefits of properly installed gutter system channels water away from the base of your home, possibly helping to avoid foundation problems, water staining and soil erosion. Concentrated water on door entrances or decks can cause high moisture levels and lead to wood rot. Additionally, this collection of water in your roof valleys may cascade onto your sidewalk or patio, leaving you with a waterfall effect. In the winter, this can lead to thick freezing ice on your side walk or patio area. 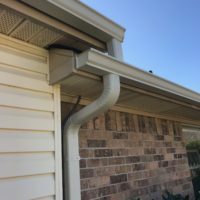 These issues can be fixed by either cleaning out the original gutter system, installing a new gutter system and/or leaf guard system and changing the downspout size to a larger downspout that can handle more water (and has a larger opening to let that water out) which will not clog as easy. 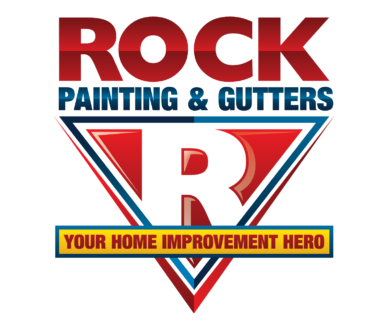 Gutter installation and repair is one of the bread and butter services of Rock Painting and Gutters. We are helmed by well-experienced and knowledgeable gutter repairmen and technicians to ensure that your gutters will be properly functioning in no time! 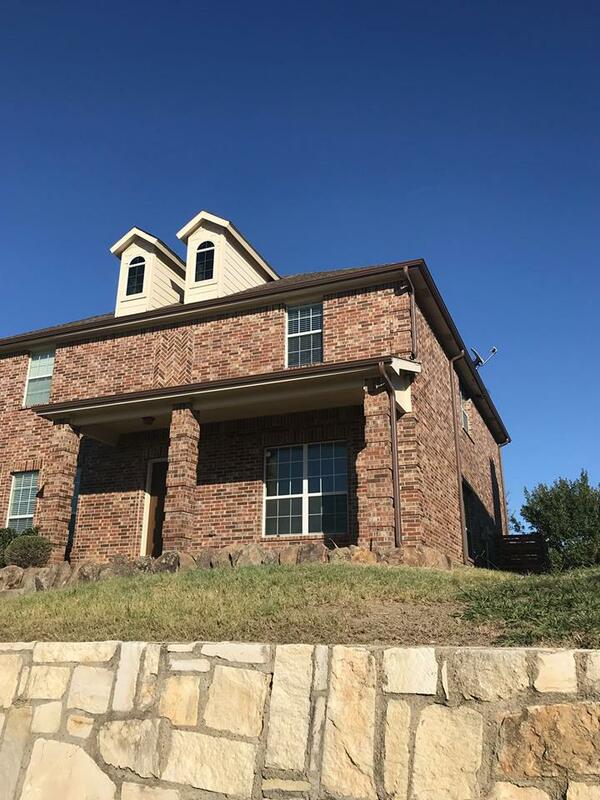 Our affordable services are available for homeowners in and around the areas of TX such as McKinney, Plano, Frisco, and all of Collin County. 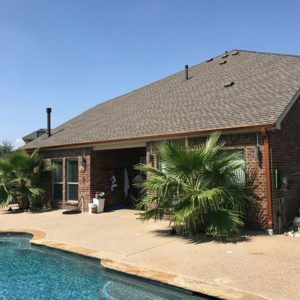 installation service Mckinney TX on their houses. 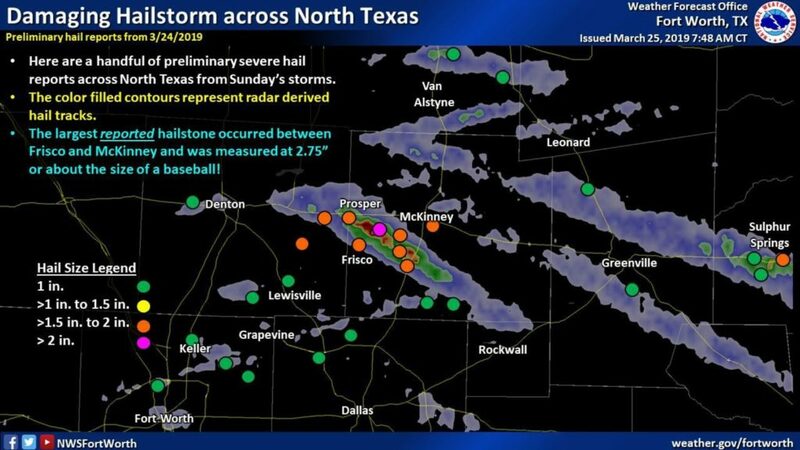 Mckinney TX services, we have the right people and equipment to address these needs. 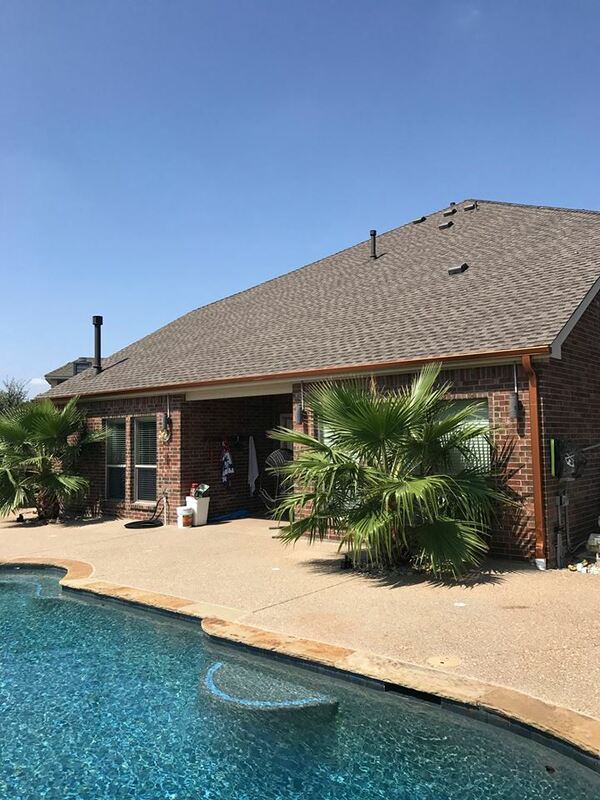 Collin County, gutter installation Plano TX, gutter installation Frisco TX, gutter installation Mckinney TX. installation Mckinney TX, our technicians will make sure that everything’s properly installed. us a call and experience amazing customer service at affordable costs! 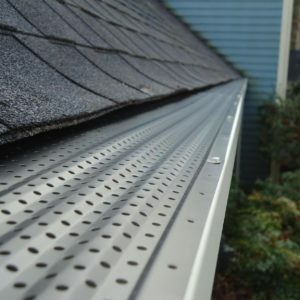 Roof Gutter Installation: Gutter Guards or Open? 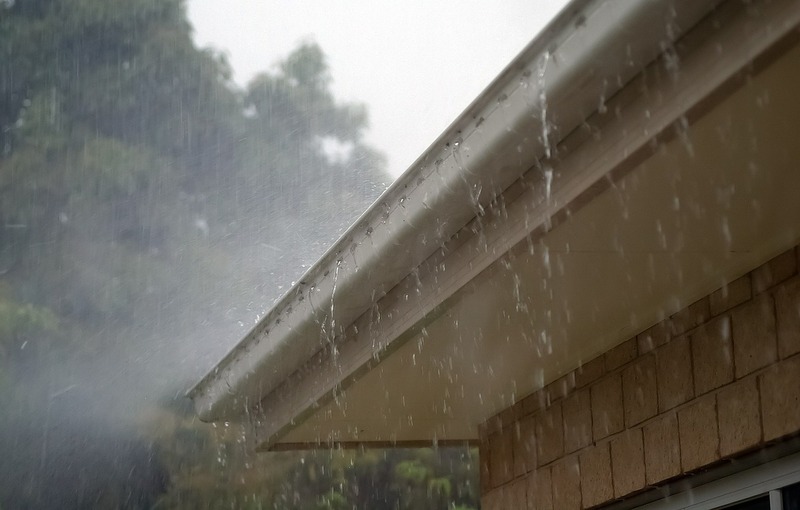 Why do you need to add or repair your gutters ? 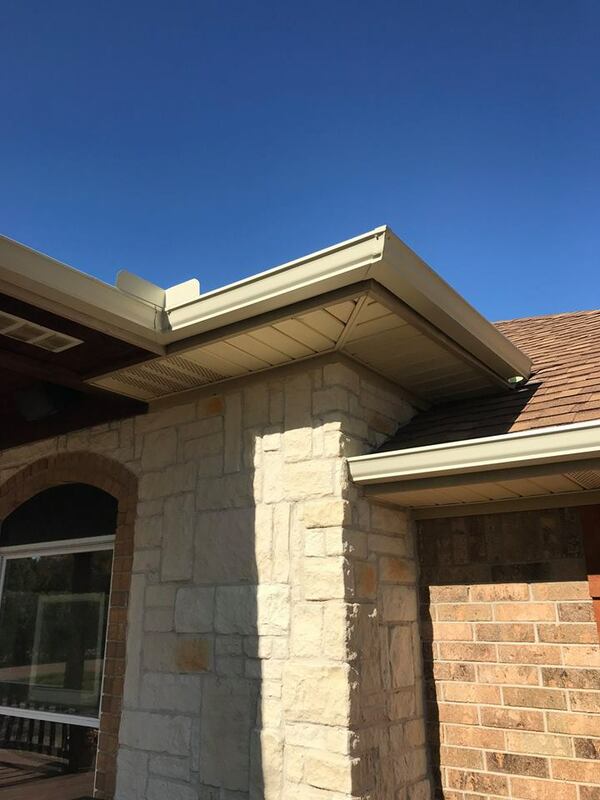 Adding a gutter system to your house not only improves the aesthetics, it is also a smart way to channel water away from the structure and protect your foundation. Our gutter installation services are performed by highly-skilled gutter heroes with the right equipment and utmost dedication. Clogged gutters can be causing more problems than you think, leading to wood rot, excessive mosquitoes, or trapped water leading to damaged gutter systems. Our gutter repair services are performed to ensure that your gutters will be restored to their former functioning condition. What is the process for installing your gutters ? Step 1. We will start by moving any patio furniture. Step 3. Measure your fascia board. Step 4. Form the gutters. All of our gutters are made/formed on site. Step 5. 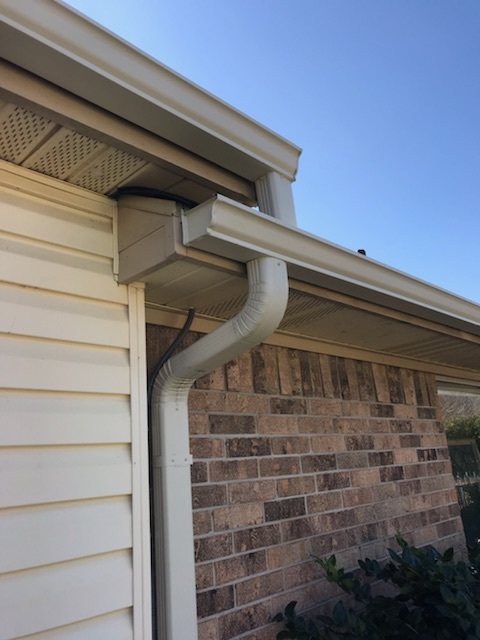 Install gutters, under the drip edge, using hidden hangers every 2′. Step 7. Seal all miters, drop outlets and end caps. Step 8. Install (optional) leaf guard if applicable. Step 9. Complete clean up of any debris. Estimating your gutter project . 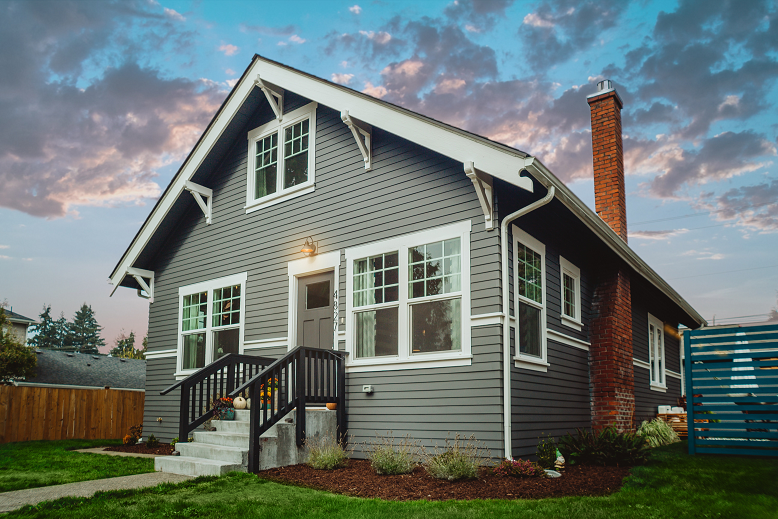 The process begins with the homeowner – that’s you – calling us or submitting a web request (web request typically will be called back the same day). 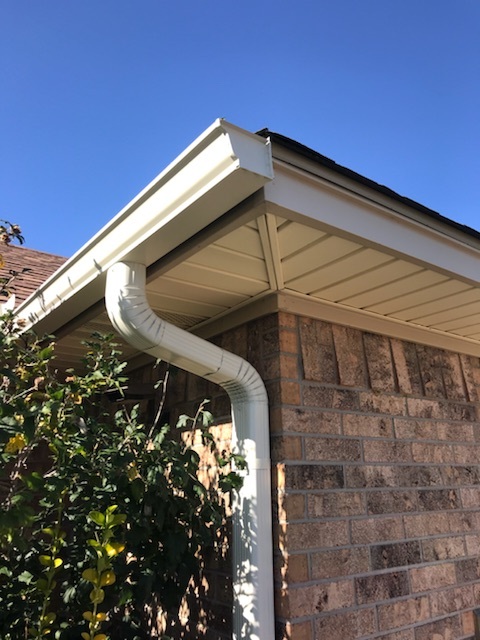 Again, our gutter installation and repair services are available for homeowners in and around McKinney, Plano, Frisco, and all of Collin County, TX. After talking with the homeowner and determining which gutter type they need, we schedule an appointment with one of our well qualified and experienced gutter hero service reps to meet with them. Upon arrival of your Gutter Hero, they will talk to you about any of your specific gutter needs or concerns. We will always be in a company uniform, making it easy to identify your heroes in a crowd. Next, we measure the home for gutters and look for ideal places for downspout placement. 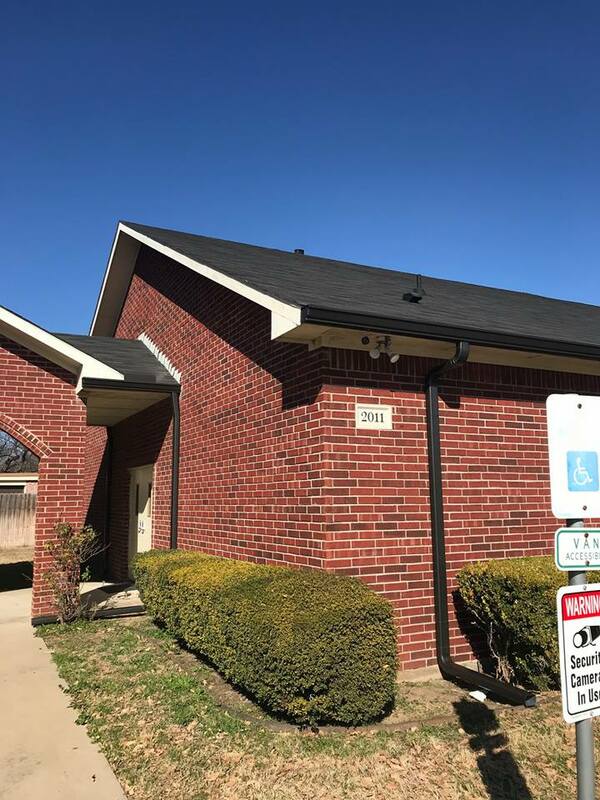 After the initial assessment is done, we take those measurements and begin writing up your free, itemized and detailed estimate at the same time of our visit. Time to get those gutters . Getting your project started couldn’t be easier. Simply sign the estimate and pick your start date and colors. We do not require any money down to get on the schedule. If you are not comfortable in picking your own colors, have no fear, our heroes have seen enough homes/colors that they can help point you in the right direction. Your gutter hero will arrive with a group of more heroes (AKA your gutter installation team) which consists of 2-4 people per team.Your hero will introduce you to the gutter teamand walk you and the crew through the job. This ensures everybody is on the same page to ensure a successful gutter install, repair or upgrade. 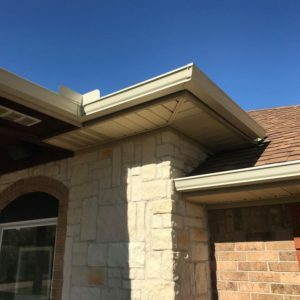 Whether it’s a leaking gutter system in Frisco or McKinney, or a complete installation of a brand new gutter system in Plano, our gutter heroes are always technically and professionally ready to address these needs. 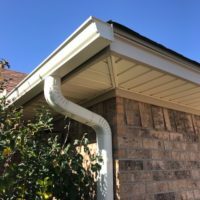 Trusted Local Contractor for Gutter System Repair Services in and around Collin County, including Allen, McKinney, Plano, The Colony and Frisco, TX. Clogged gutters? 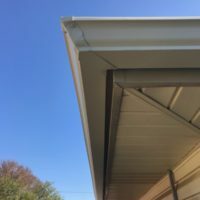 Sagging gutters? Worry no more and avail of Rock Painting and Gutters’ affordable gutter system repair Frisco TX, affordable gutter system repair Plano TX, affordable gutter system repair Mckinney TX, affordable gutter system repair Allen TX, affordable gutter system repair The Colony TX, affordable gutter system installation Frisco TX, affordable gutter system installation Plano TX, affordable gutter system installation Mckinney TX, affordable gutter system installation Allen TX, affordable gutter system installation The Colony TX, affordable gutter system services Frisco TX, affordable gutter system services Plano TX, affordable gutter system services Mckinney TX, affordable gutter system services Allen TX, affordable gutter system services The Colony TX. These gutter system repair Frisco TX, gutter system repair Plano TX, gutter system repair Mckinney TX, gutter system repair Allen TX, affordable gutter system repair The Colony TX, gutter system installation Frisco TX, gutter system installation Plano TX, gutter system installation Mckinney TX, gutter system installation Allen TX, gutter system installation The Colony TX, gutter system services Frisco TX, gutter system services Plano TX, gutter system services Mckinney TX, gutter system services Allen TX, gutter system services The Colony TX are designed to smoothly channel water away from your home’s foundation. With our gutter repair Frisco TX, gutter repair Plano TX, gutter repair Mckinney TX, gutter repair Allen TX, affordable gutter repair The Colony TX, gutter installation Frisco TX, gutter installation Plano TX, gutter installation Mckinney TX, gutter installation Allen TX, gutter installation The Colony TX, gutter services Frisco TX, gutter services Plano TX, gutter services Mckinney TX, gutter services Allen TX, gutter services The Colony TX, your gutter system will be kept in good condition with no clogs and sags for a longer period of time. 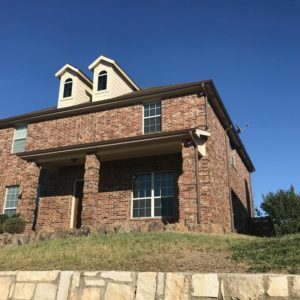 At Rock Painting and Gutters, our services include the following: affordable gutter system repair Frisco TX, affordable gutter system repair Plano TX, affordable gutter system repair Mckinney TX, affordable gutter system repair Allen TX, affordable gutter system repair The Colony TX, affordable gutter system installation Frisco TX, affordable gutter system installation Plano TX, affordable gutter system installation Mckinney TX, affordable gutter system installation Allen TX, affordable gutter system installation The Colony TX, affordable gutter system services Frisco TX, affordable gutter system services Plano TX, affordable gutter system services Mckinney TX, affordable gutter system services Allen TX, affordable gutter system services The Colony TX. We only top of the notch equipment to accomplish these gutter system repair Frisco TX, gutter system repair Plano TX, gutter system repair Mckinney TX, gutter system repair Allen TX, affordable gutter system repair The Colony TX, gutter system installation Frisco TX, gutter system installation Plano TX, gutter system installation Mckinney TX, gutter system installation Allen TX, gutter system installation The Colony TX, gutter system services Frisco TX, gutter system services Plano TX, gutter system services Mckinney TX, gutter system services Allen TX, gutter system services The Colony TX in no time. 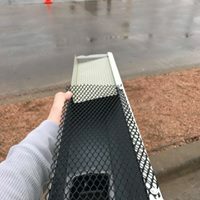 Our goal is to make sure that your gutter system will be in its best shape after doing our amazing gutter repair Frisco TX, gutter repair Plano TX, gutter repair Mckinney TX, gutter repair Allen TX, affordable gutter repair The Colony TX, gutter installation Frisco TX, gutter installation Plano TX, gutter installation Mckinney TX, gutter installation Allen TX, gutter installation The Colony TX, gutter services Frisco TX, gutter services Plano TX, gutter services Mckinney TX, gutter services Allen TX, gutter services The Colony TX. You can save money when you avail our affordable gutter system repair Frisco TX, affordable gutter system repair Plano TX, affordable gutter system repair Mckinney TX, affordable gutter system repair Allen TX, affordable gutter system repair The Colony TX, affordable gutter system installation Frisco TX, affordable gutter system installation Plano TX, affordable gutter system installation Mckinney TX, affordable gutter system installation Allen TX, affordable gutter system installation The Colony TX, affordable gutter system services Frisco TX, affordable gutter system services Plano TX, affordable gutter system services Mckinney TX, affordable gutter system services Allen TX, affordable gutter system services The Colony TX. All of our gutter system repair Frisco TX, gutter system repair Plano TX, gutter system repair Mckinney TX, gutter system repair Allen TX, affordable gutter system repair The Colony TX, gutter system installation Frisco TX, gutter system installation Plano TX, gutter system installation Mckinney TX, gutter system installation Allen TX, gutter system installation The Colony TX, gutter system services Frisco TX, gutter system services Plano TX, gutter system services Mckinney TX, gutter system services Allen TX, gutter system services The Colony TX are performed by our ever reliable team of gutter technicians whose knowledge and experience in simple and complicated gutter repair Frisco TX, gutter repair Plano TX, gutter repair Mckinney TX, gutter repair Allen TX, affordable gutter repair The Colony TX, gutter installation Frisco TX, gutter installation Plano TX, gutter installation Mckinney TX, gutter installation Allen TX, gutter installation The Colony TX, gutter services Frisco TX, gutter services Plano TX, gutter services Mckinney TX, gutter services Allen TX, gutter services The Colony TX are undeniable. The way we conduct our gutter system repair Frisco TX, gutter system repair Plano TX, gutter system repair Mckinney TX, gutter system repair Allen TX, affordable gutter system repair The Colony TX, gutter system installation Frisco TX, gutter system installation Plano TX, gutter system installation Mckinney TX, gutter system installation Allen TX, gutter system installation The Colony TX, gutter system services Frisco TX, gutter system services Plano TX, gutter system services Mckinney TX, gutter system services Allen TX, gutter system services The Colony TX is by diagnosing the gutter system and then submitting a quote to the homeowners. 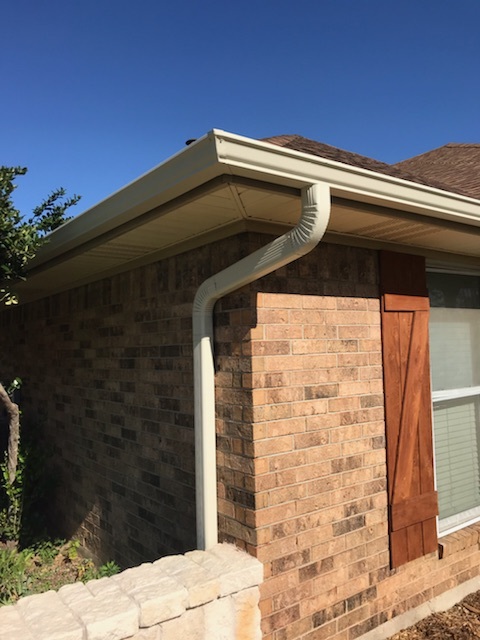 If the quote is accepted, then we will work closely with the homeowners to ensure quality of workmanship on whatever gutter repair Frisco TX, gutter repair Plano TX, gutter repair Mckinney TX, gutter repair Allen TX, affordable gutter repair The Colony TX, gutter installation Frisco TX, gutter installation Plano TX, gutter installation Mckinney TX, gutter installation Allen TX, gutter installation The Colony TX, gutter services Frisco TX, gutter services Plano TX, gutter services Mckinney TX, gutter services Allen TX, gutter services The Colony TX that they decide to avail. No more clogs, no more holes, and no more sags for long period of time! This is what we promise to accomplish through our gutter system repair Frisco TX, gutter system repair Plano TX, gutter system repair Mckinney TX, gutter system repair Allen TX, affordable gutter system repair The Colony TX, gutter system installation Frisco TX, gutter system installation Plano TX, gutter system installation Mckinney TX, gutter system installation Allen TX, gutter system installation The Colony TX, gutter system services Frisco TX, gutter system services Plano TX, gutter system services Mckinney TX, gutter system services Allen TX, gutter system services The Colony TX. We are committed to delivering gutter repair Frisco TX, gutter repair Plano TX, gutter repair Mckinney TX, gutter repair Allen TX, affordable gutter repair The Colony TX, gutter installation Frisco TX, gutter installation Plano TX, gutter installation Mckinney TX, gutter installation Allen TX, gutter installation The Colony TX, gutter services Frisco TX, gutter services Plano TX, gutter services Mckinney TX, gutter services Allen TX, gutter services The Colony TX results beyond the expectations of our clients. And after conducting these gutter repair Frisco TX, gutter repair Plano TX, gutter repair Mckinney TX, gutter repair Allen TX, affordable gutter repair The Colony TX, gutter installation Frisco TX, gutter installation Plano TX, gutter installation Mckinney TX, gutter installation Allen TX, gutter installation The Colony TX, gutter services Frisco TX, gutter services Plano TX, gutter services Mckinney TX, gutter services Allen TX, gutter services The Colony TX, homeowners will no longer worry about unnecessary gutter issues. 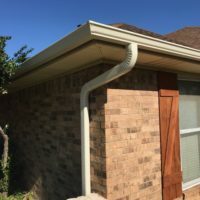 You can never go wrong when you avail any of our gutter repair Frisco TX, gutter repair Plano TX, gutter repair Mckinney TX, gutter repair Allen TX, affordable gutter repair The Colony TX, gutter installation Frisco TX, gutter installation Plano TX, gutter installation Mckinney TX, gutter installation Allen TX, gutter installation The Colony TX, gutter services Frisco TX, gutter services Plano TX, gutter services Mckinney TX, gutter services Allen TX, gutter services The Colony TX. Let Rock Painting and Gutters ease up your worries about your gutter problems by hiring us to do some gutter repair Frisco TX, gutter repair Plano TX, gutter repair Mckinney TX, gutter repair Allen TX, affordable gutter repair The Colony TX, gutter installation Frisco TX, gutter installation Plano TX, gutter installation Mckinney TX, gutter installation Allen TX, gutter installation The Colony TX, gutter services Frisco TX, gutter services Plano TX, gutter services Mckinney TX, gutter services Allen TX, gutter services The Colony TX for your home. 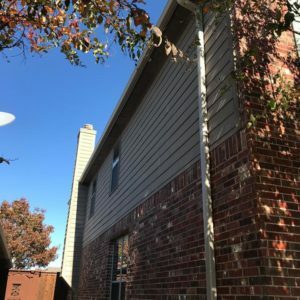 Quality and affordability of gutter repair Frisco TX, gutter repair Plano TX, gutter repair Mckinney TX, gutter repair Allen TX, affordable gutter repair The Colony TX, gutter installation Frisco TX, gutter installation Plano TX, gutter installation Mckinney TX, gutter installation Allen TX, gutter installation The Colony TX, gutter services Frisco TX, gutter services Plano TX, gutter services Mckinney TX, gutter services Allen TX, gutter services The Colony TX are what we promise. With our gutter repair Frisco TX, gutter repair Plano TX, gutter repair Mckinney TX, gutter repair Allen TX, affordable gutter repair The Colony TX, gutter installation Frisco TX, gutter installation Plano TX, gutter installation Mckinney TX, gutter installation Allen TX, gutter installation The Colony TX, gutter services Frisco TX, gutter services Plano TX, gutter services Mckinney TX, gutter services Allen TX, gutter services The Colony TX, rest assured that we’ll take your home as if it’s our own. 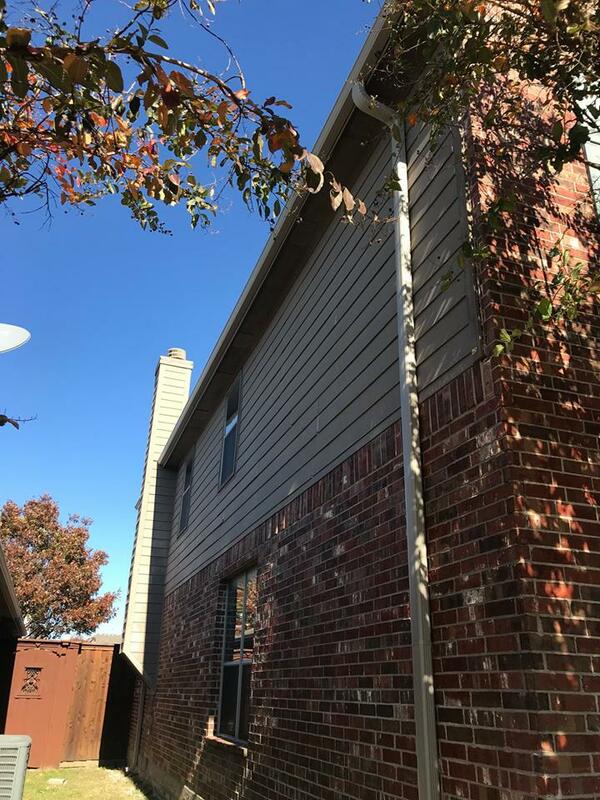 Visit our website to know more about these gutter repair Frisco TX, gutter repair Plano TX, gutter repair Mckinney TX, gutter repair Allen TX, affordable gutter repair The Colony TX, gutter installation Frisco TX, gutter installation Plano TX, gutter installation Mckinney TX, gutter installation Allen TX, gutter installation The Colony TX, gutter services Frisco TX, gutter services Plano TX, gutter services Mckinney TX, gutter services Allen TX, gutter services The Colony TX services. let’s fix up your house together.